After distracting Geralt on his adventures in The Witcher 3, the in-game card game Gwent is just about ready to make its proper debut in standalone games. 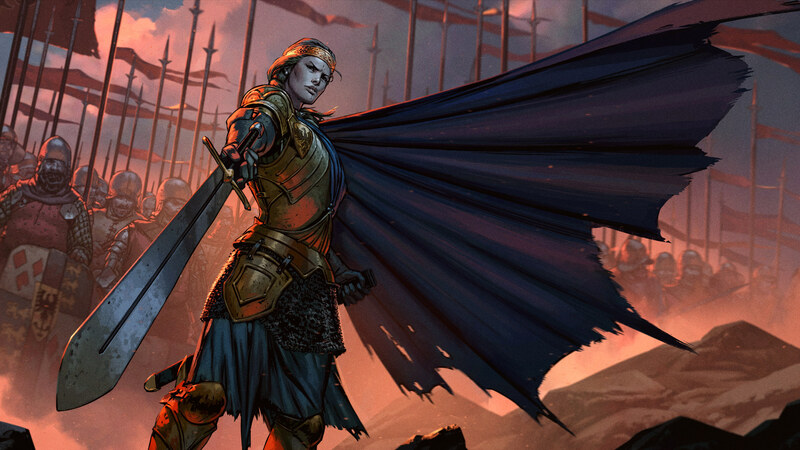 Developers CD Projekt Red today announced that both the multiplayer Gwent: The Witcher Card Game and its singleplayer story spin-off Thronebreaker: The Witcher Tales will launch on October 23rd. Gwent has been in public beta for months but this will be its full free-to-play launch, while Thronebreaker was due to be part of Gwent but has since become standalone. Hey, if I can get more story from the Witcher gang without any F2P guff in the way, that’s good for me.